Betballer is now more sports-orientated than ever before. There’s a full complement of sporting events for you to bet on, including but not limited to eSports, soccer, basketball, tennis, volleyball, ice hockey, handball, baseball, American football, rugby league, Aussie rules football, futsal, snooker, MMA (mixed martial arts), boxing, cycling, darts, rugby union, and even chess, if you so fancy. We have it on good authority that horse racing may be making its debut at Betballer before too long. Bets can be placed with American, decimalised, fractional, Hong Kong, Indonesian, or Malay-style odds. Playable languages include English, Russian, Danish, Turkish, Chinese, Spanish, French, and Italian. A quick look at their sports hub will show you all of the upcoming sporting events for the week (even longer with some sports), and you can wager directly from there via the betslip option. The sportsbook even carries in-play sports betting, which is the in-thing at the moment. In-play sports betting allows you to use Betballer to place bets whilst the action is ongoing in your favourite sporting event. In-play sports bets can made in eSports, soccer, and tennis at this moment in time. 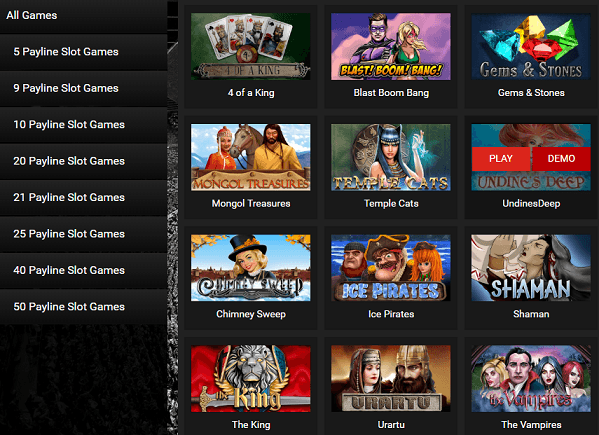 As we’ve said, Betballer also offers casino games. Live dealer games can be found in their live casino, and include Ezugi’s roulette, blackjack, keno/lotto, and baccarat games in the Latin America Live Casino, as well as roulette and baccarat in the Asian Live Casino. Pop into Baltics Live Casino to play blackjack, or you can nip into their Live Casino Europe for roulette or blackjack games. Auto roulette can also be played at this site. A quick visit to their slots section will showcase a variety of casino games. Slots are broken down into genres based on the number of lines they offer, so you can quickly identify the right slot for you. Slots contain between 5 and 50 paylines in total. Deposits and withdrawals are made as simple as possible, courtesy to some popular payment methods being accepted at the site. 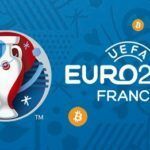 Whilst they do love to offer you bitcoin deposit and withdrawal options, those of you who prefer traditional means of wagering can still go about your banking business via VISA, MasterCard, Skrill, or Neteller. A really nifty feature with Betballer is the ability to cash-out early during in-play events. If your team is one-up, and it looks as though things may turn against you soon, why wouldn’t you want to cash out early? This is a feature sorely lacking at many other major bitcoin accepting sportsbooks, so we welcome it with open arms. New players are entitled to pocket a welcome bonus when they make their first deposit at Betballer. After registering for an account, if you make a deposit of just $/€10, you can claim a 100% match deposit bonus. This will effectively double whatever you decide to wager for your first bet, up to a total of $/€50. You just need to place a bet worth a tenner or more on a selection with single or cumulative odds greater than 2.00, and the bonus is yours. VIP players can claim additional bonuses, although these are issued on a rewards only basis from the men in charge. A VIP bonus works as a deposit bonus, and is issued to qualifying players only. Wagering requirements are small and satisfactory. More information on this can be found on the bonus terms and conditions page at the sportsbook. 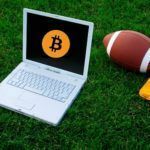 Located at the bottom of the sportsbook are handy guides to sports betting, bitcoin betting, terms and conditions, privacy and security policies. You can also obtain assistance if you have any questions, via phone, or e-mail. 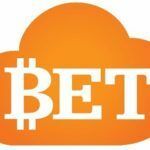 Betballer has undergone massive improvements since it first launched (least of all changing its name). 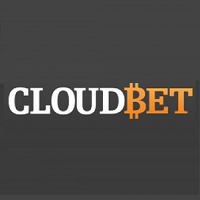 This is one of the most user-friendly bitcoin accepting sportsbooks on the net. They seem to have everything you could possibly want in a sportsbook, including side games, and top quality security. All of this points to Betballer being a very solid sportsbook and casino site, and one which we can fully endorse.